In the first pAsuram, AzhwAr started praising emperumAn after seeing the greatness of matters related to him. In the second pAsuram, seeing the inestimable nature of these matters, he stepped back from praising saying that he is not qualified to start praising such matters. Seeing the anger that this caused in emperumAn, he said that his acts of praising and stepping back from praising are due to his bewilderment. In the first pAsuram, he started to praise emperumAn after seeing his greatness and not because of any bewilderment. Shouldn’t he have stepped back from praising emperumAn at that time itself saying “It is not proper on my part, who is a lowly person, to praise such a great entity”? The response for this would be – since emperumAn has given me [reference here is to AzhwAr] the knowledge which the insentient do not possess and since I am capable of analysing virtues and vices, I know that “it is better for us, who are very lowly, not to praise emperumAn both in terms of mind and in terms of speech. Praising him would end up as insulting him and is bad”. 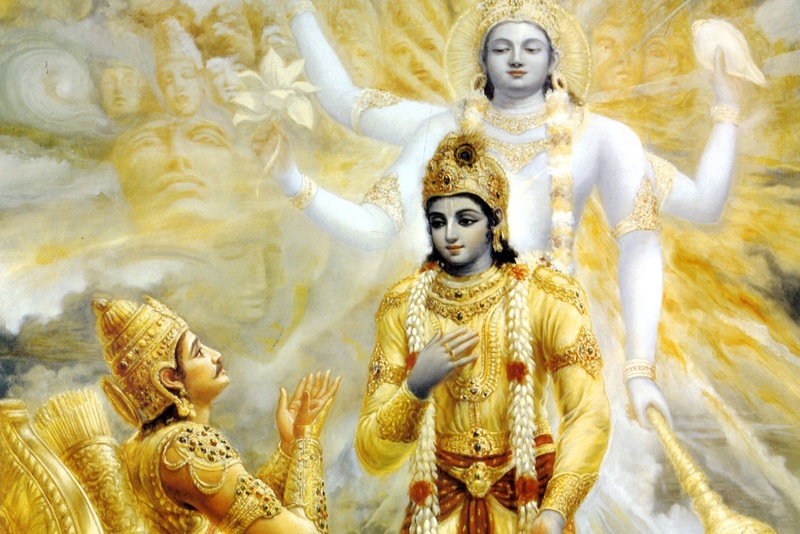 However, since I [AzhwAr] have a connection with physical form, and taking or rejecting something is not under my control since I am totally subservient to emperumAn, since I cannot sustain without praising matters relating to emperumAn, I am incapable of remaining aloof from praising emperumAn. Thus, AzhwAr resumes praising emperumAn in this pAsuram. ivaiyanRE nalla – isn’t not thinking of emperumAn good? ivaiyanRE thIya – isn’t thinking of emperumAn bad? ivai enRu ivai aRivanElum – even though I know that these are good and these are bad, by analysing. ennAl adaippu nIkku oNNAdhu – it is not possible for me to accept not praising which I know to be correct and to give up praising which I know to be bad. iRaiyavanE – Do I have the independence to accept something and to give up something? Shouldn’t you, who are my lord, do this? We will move on to the 4th pAsuram next. This entry was posted in iyaRpA, periya thiruvandhAdhi on October 9, 2018 by T N Krishnan.